Schill Grounds Management has recently acquired a facility that spans 20,000 square feet in Middleburg Heights. The building, which was formerly used as a logistics facility, will do a great job of accommodating Schill’s large fleet of landscaping and snow removal vehicles. Furthermore, the facility allows for quick access to the highway and is located in an area that will help the company service its Cleveland area clients more efficiently. Because Schill operates within an industry that places a lot of emphasis on design, the company is investing a great deal of time and resources into the renovation of the facility. This includes changes to the fencing and parking areas, as well as upgrades to the building and landscaping. When the project is completed, Schill Grounds Management will have invested hundreds of thousands of dollars, which will in turn stimulate the local economy. Work on the property is scheduled to be completed in late November, after which Schill hopes to create over 50 new jobs in the area. This project complements the company’s commitment to corporate sustainability, as repurposing this existing facility instead of building a new one will reduce potential waste and allow the company to allocate more time and funds to cultivating local talent. 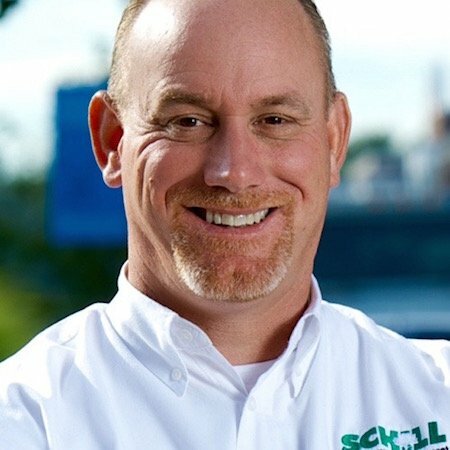 About Schill Grounds Management: Having served commercial properties in Northeast Ohio for the past 25 years, Schill is continually recognized as one of the top grounds maintenance companies in the country by respected industry leaders. 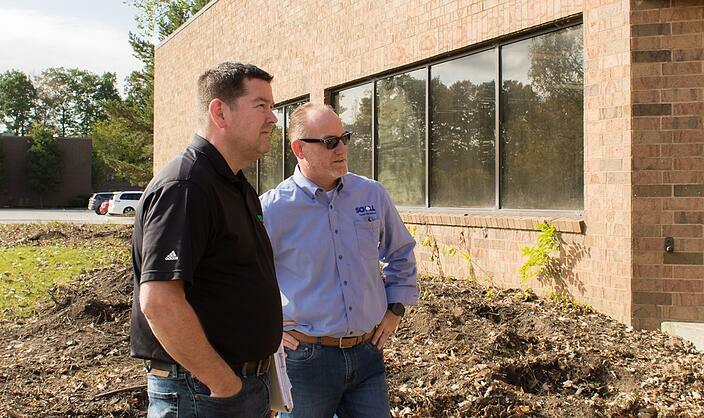 The business received a leadership award from Lawn and Landscape, and has been named to Snow Magazine’s Top 100 list of snow and ice management contractors in North America for the past five consecutive years. Schill is also leading the snow removal industry standards as only the second company in Ohio to receive a prestigious ISO certification. For more information about this project, contact Samantha Aiken, Schill's content marketing manager, at samanthaaiken@schilllandscaping.com or 440.327.3030.